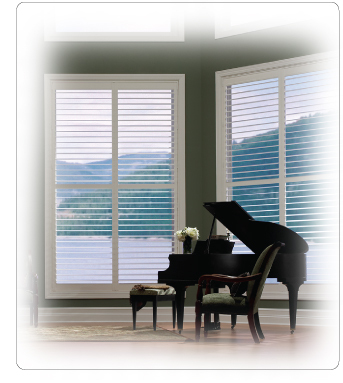 PISHON SHUTTERS ASIA SDN BHD is a vinyl shutter supplier company. Our main office is located in Kuala Lumpur (KL), Malaysia. Vinyl shutter is suitable to be placed in bedroom, living room, bathroom, kitchen and dining room. Years of experience and knowledge enable us to provide the right product for you. If you have any questions or need more information, please contact us. We will be pleased to answer any enquiries you have.